Clutch, alternator, crankshaft, fuel injectors. All drivers are sure to have heard these words. But do you really know what they look like and how they work? You can explore further parts from the dismantled ŠKODA FABIA COMBI in the next part of our series. The bonnet conceals a world of remarkable devices and parts made of steel, aluminium, and other materials that engineers everywhere have been fine-tuning for more than a century. Thanks to modern electronic systems, vehicles today can do amazing things; their design has also made them much safer than the cars of the past. Yet the technical basis of internal combustion engine vehicles has not changed that much. They still rely on the same components, although these are admittedly more efficient and sophisticated year after year. Nearly everyone knows their names, but we rarely have the opportunity to admire their unusual and intricate shapes and their unique mechanical magic. 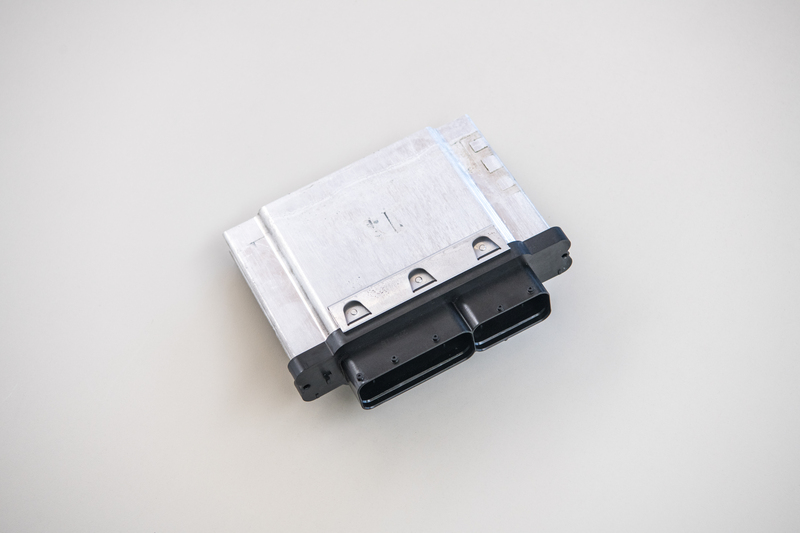 ŠKODA Storyboard gives you the chance to look at these parts up close. 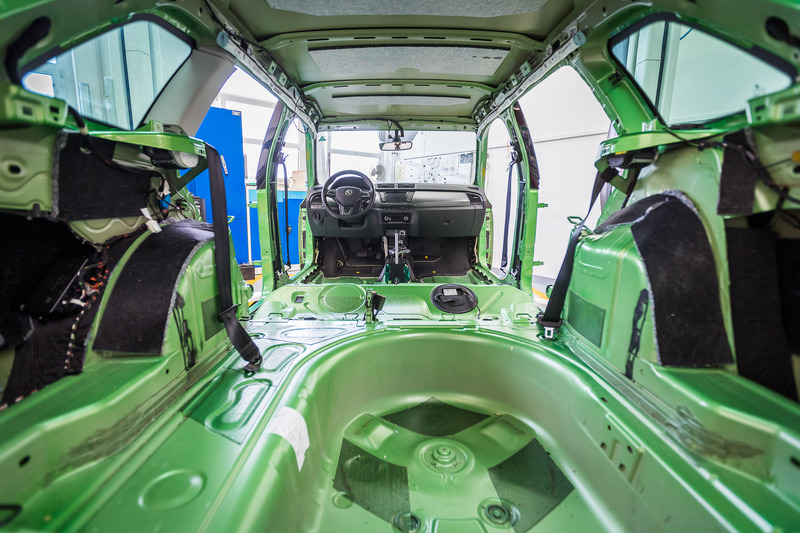 The photos were taken during the disassembly of a ŠKODA FABIA COMBI 1.2 TSI DSG after it had covered over 100,000 kilometres in a long-term test by the German magazine Auto Bild. Learn more about the disassembly here. This little box is the engine’s brain. The computer inside collects large amounts of data from the sensors in the engine, suction and exhaust to control the running of the engine. 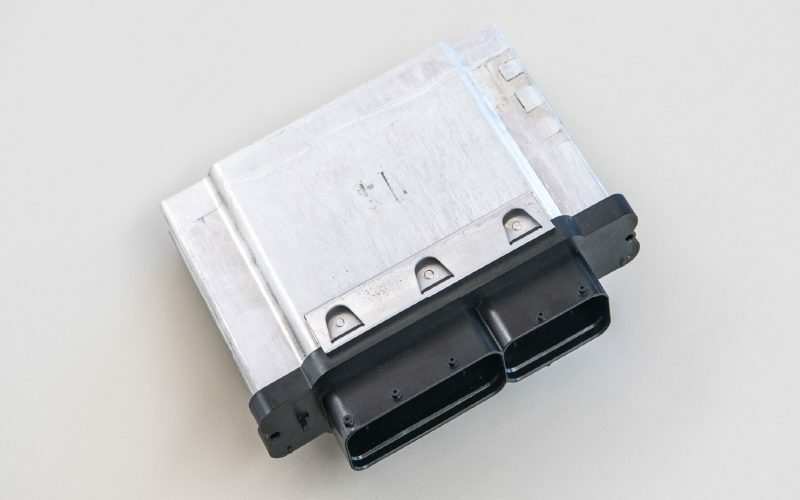 For turbocharged engines, the control unit is particularly important for optimum engine and turbocharger operation. In fact, without the control unit, you couldn’t even start the engine. 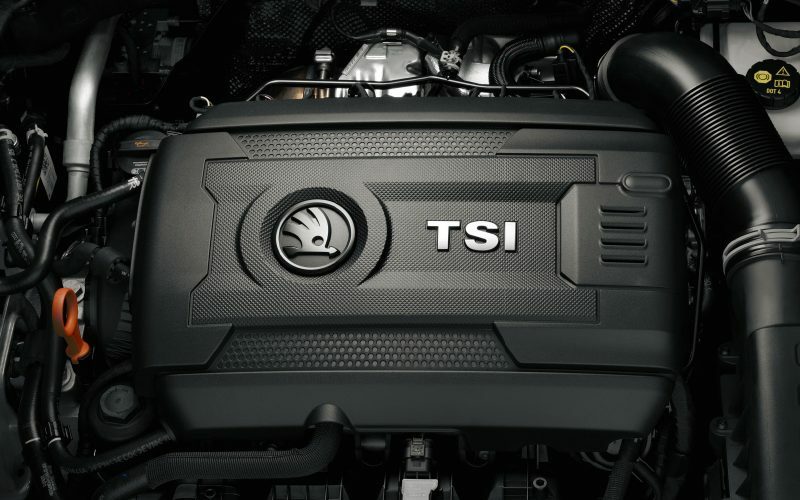 The letter T in the TSI engine designation indicates the turbocharger. Exhaust gases are fed into it through the dark part and rotate the turbine. 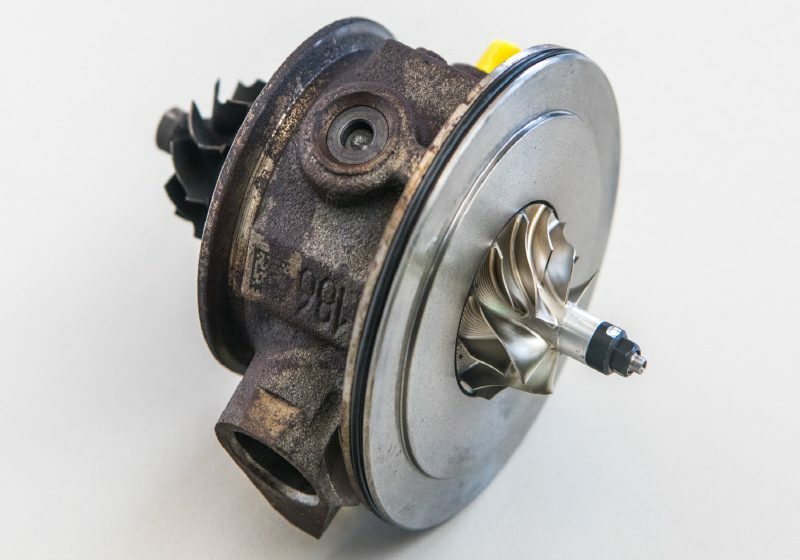 The turbine is a short shaft firmly connected to a compressor part that rotates and which subsequently forces air into the engine. 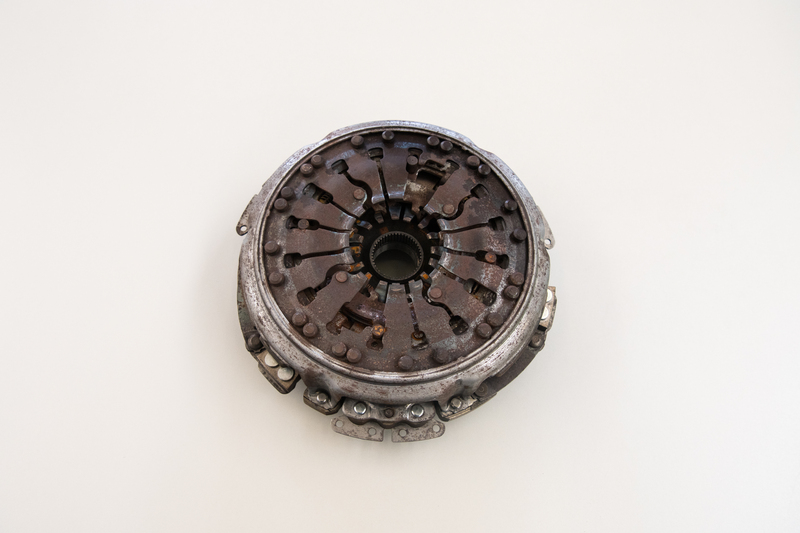 More air reaches the engine in this way than through natural methods, resulting in more power. 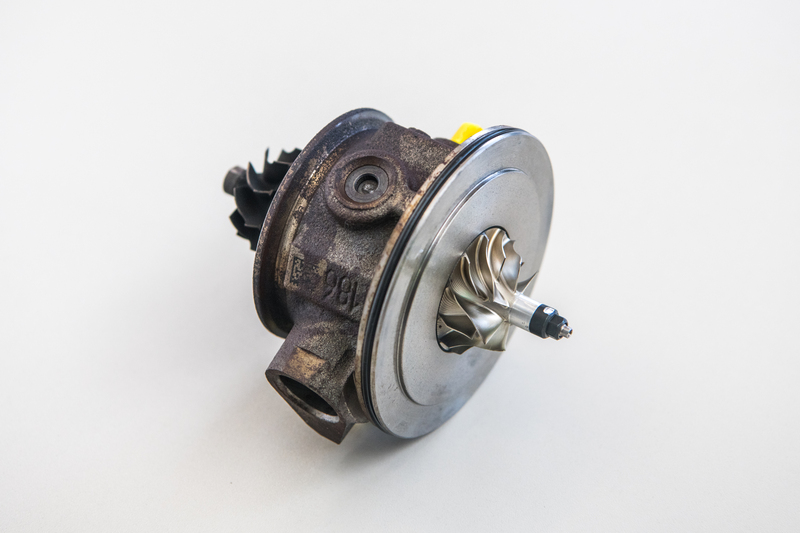 The turbocharger is an extremely stressed part that requires lubrication and cooling. The working speed of the shaft exceeds 100,000 revolutions per minute. 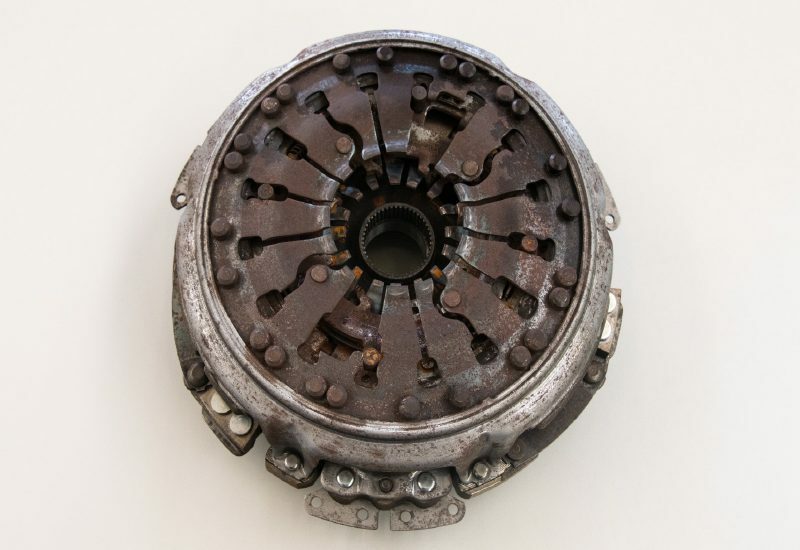 The clutch is a very important part, as it connects (and disconnects) the engine and the gearbox. Despite transferring a great amount of force every day, with sensitive handling it can withstand hundreds of thousands of kilometres. 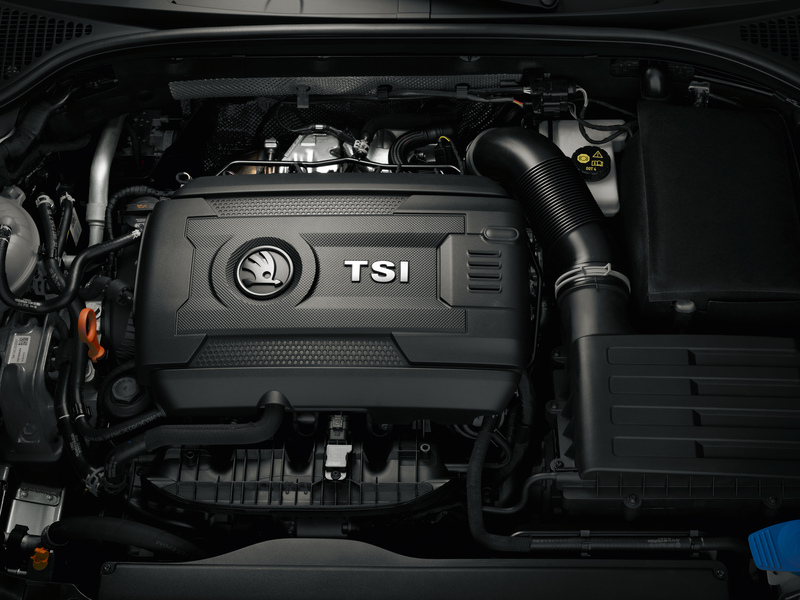 The 1.2 TSI engine’s clutch is only about 25 centimetres in diameter. 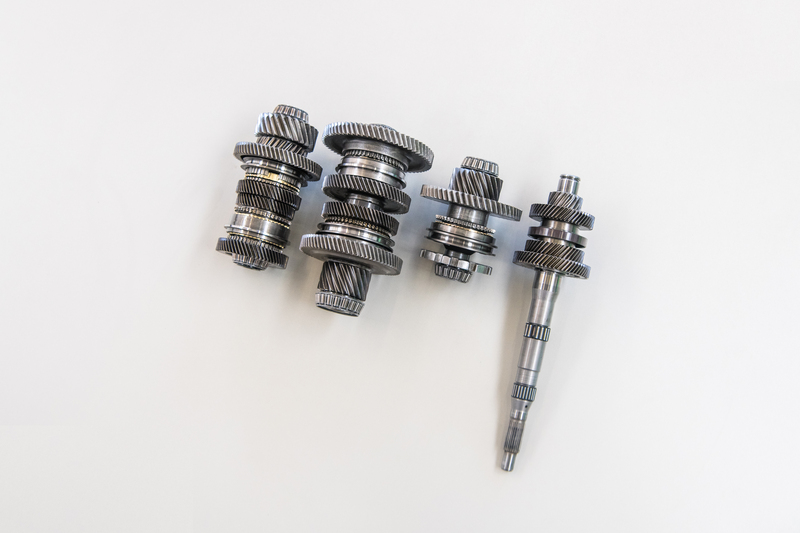 The gears inside the DSG automatic gearbox are a mechanical work of art. 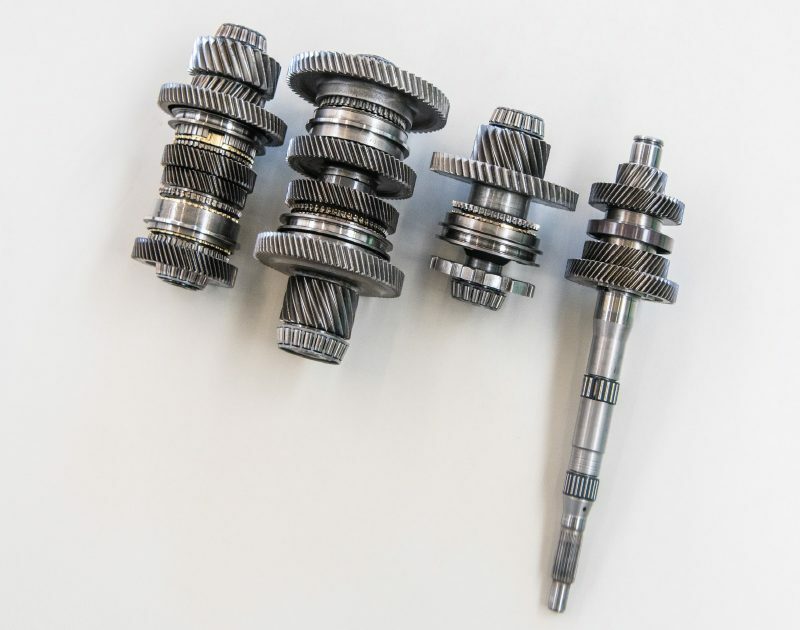 They have varying tooth pitch and inclination, yet they still fit together perfectly in the lightning-fast shift of each gear. 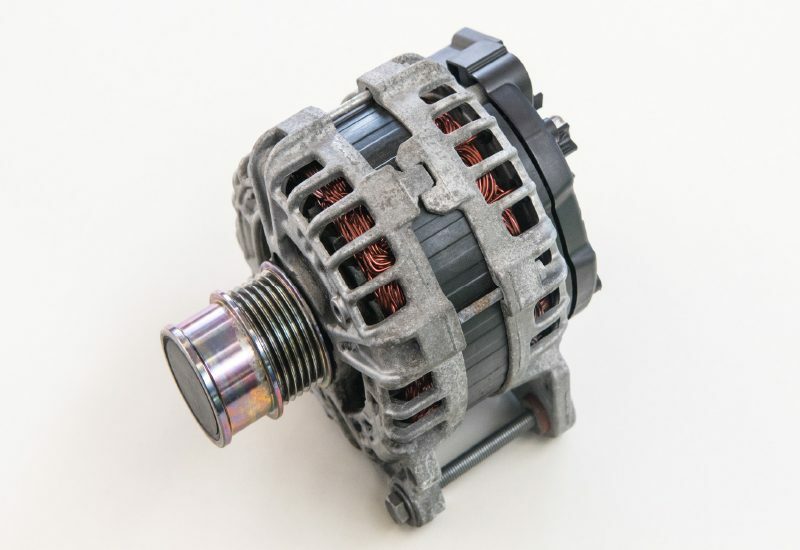 When the car starts, it takes its energy from the battery; otherwise the main source of the car’s electricity is the alternator. 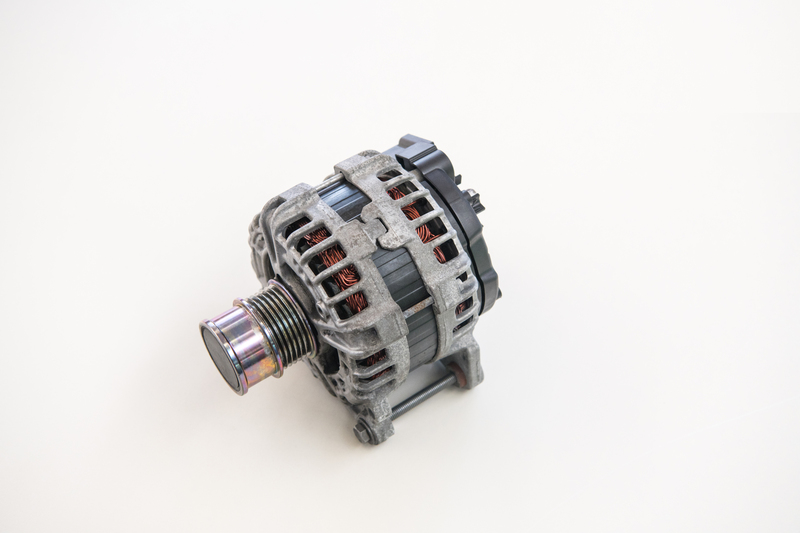 Just like the air-conditioning compressor, the alternator is also connected to the V-belt and is driven by the engine. It simultaneously supplies the electrical systems and recharges the battery while the car is being driven. 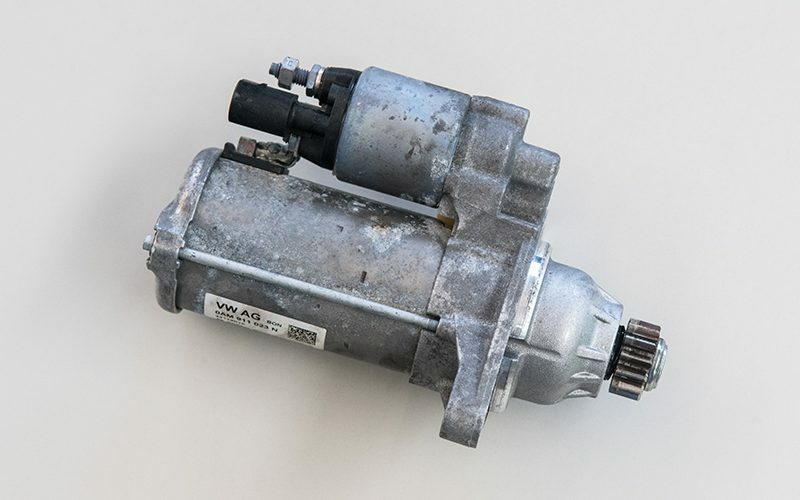 The starter is a small but sufficiently powerful electric motor that gets the engine turning before the first ignition. 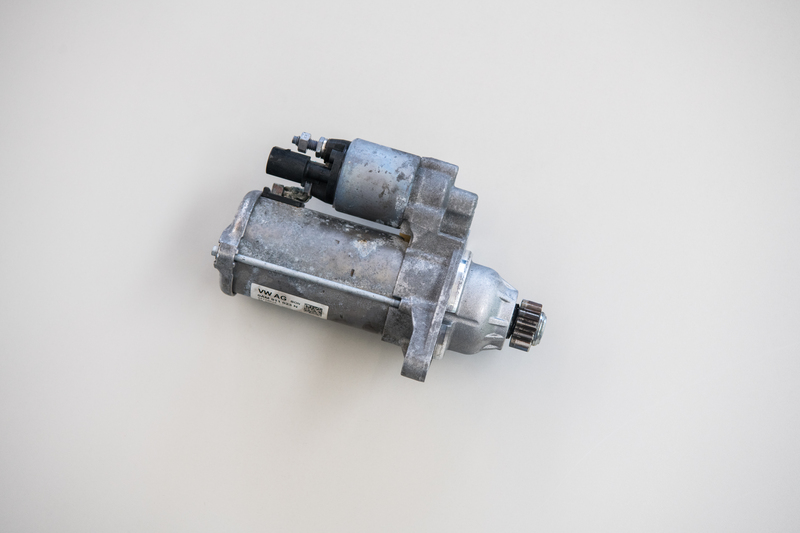 With the onset of Start/Stop systems, starters have become more robust and failsafe than before; with the rise of hybrid cars, they will continue to be even more important. 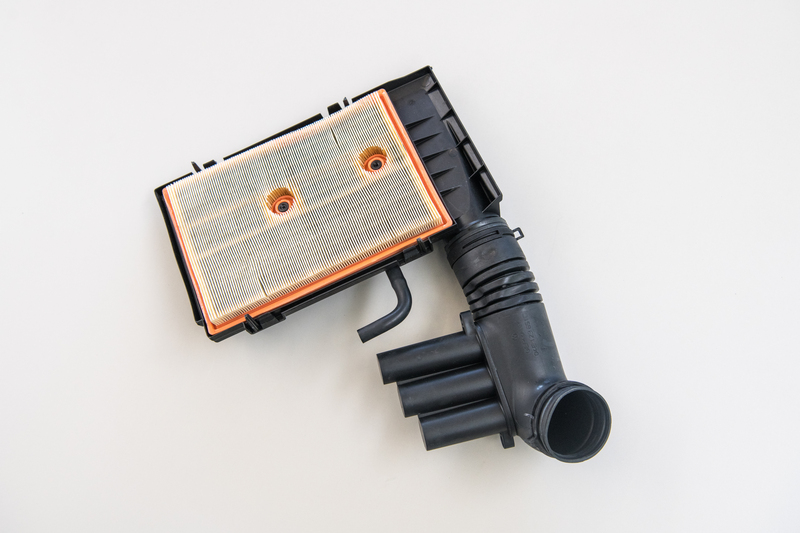 A combustion engine needs clean air, which requires a good quality air filter. The filter removes all physical impurities from the incoming air while ensuring proper permeability. On the other hand, it mustn’t choke the engine, since this would reduce the power. 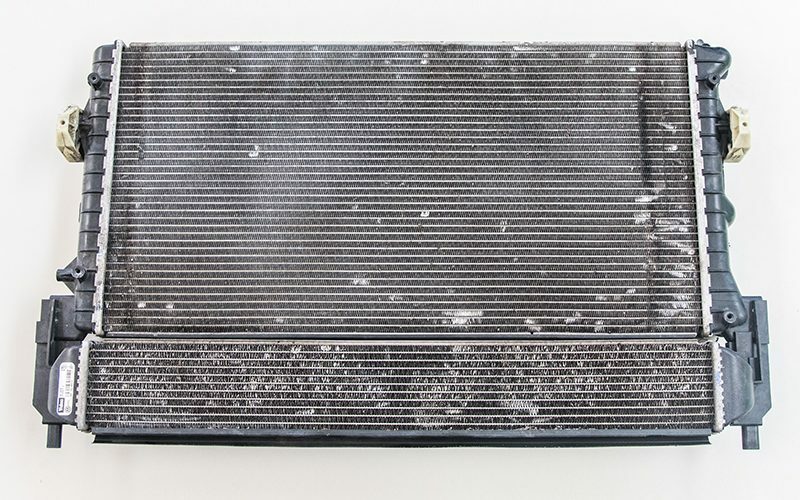 The radiator is hidden just behind the front mask of the car. 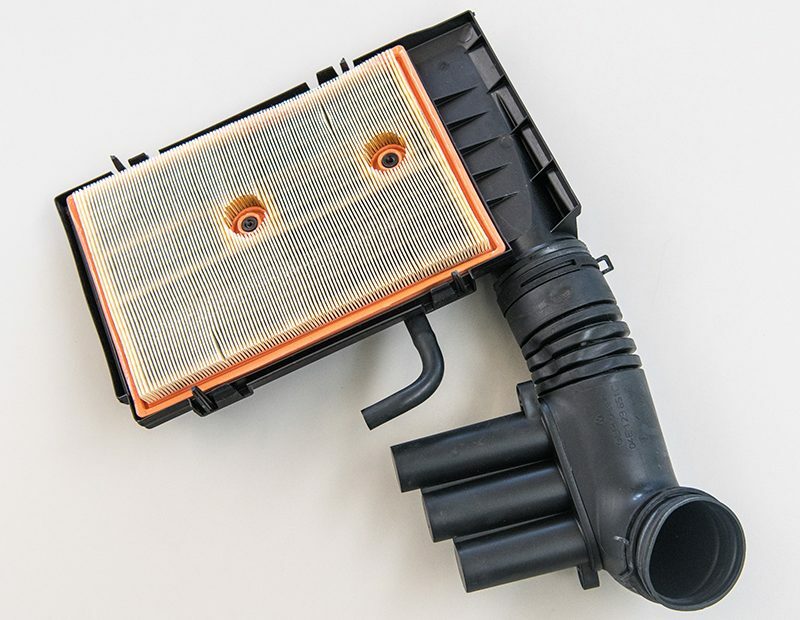 It contains not only the engine coolant, but also – in the bottom part – an elongated cooler for compressed intake air. 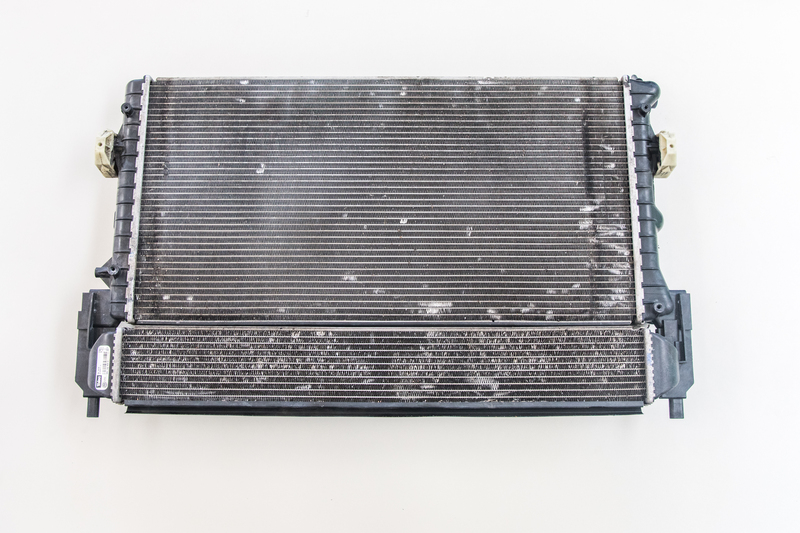 An aluminium engine cooler is larger, however, and its size is precisely calculated for the necessary cooling performance.